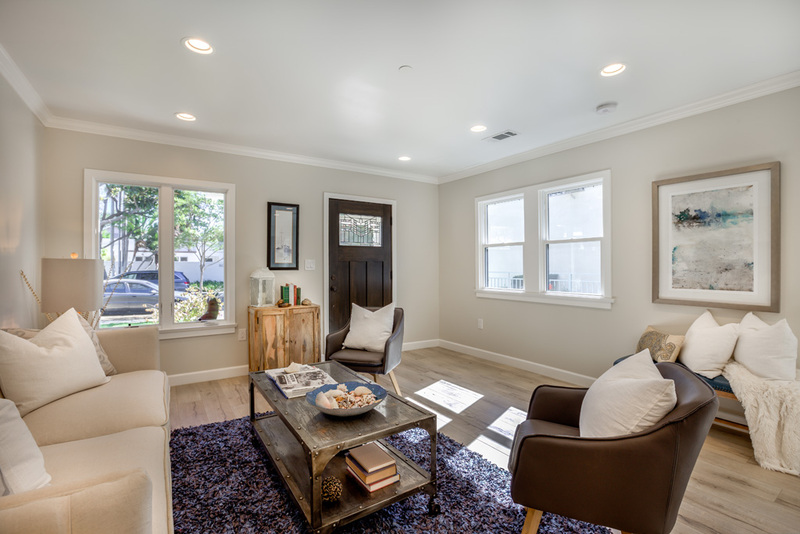 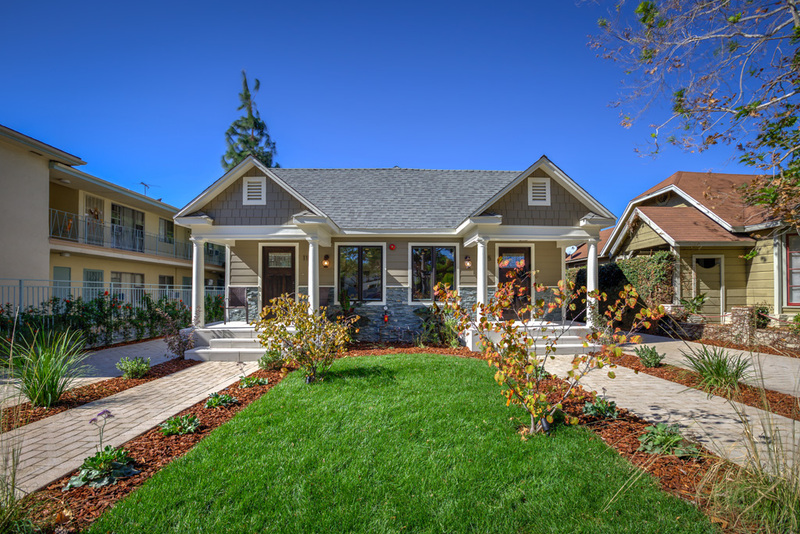 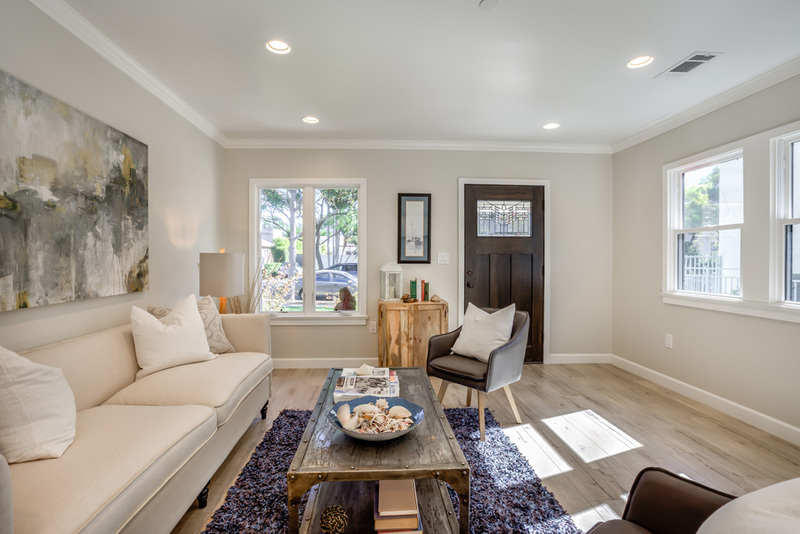 Represented Seller – This West Hollywood Duplex from the twenties is twice as nice in 2016. 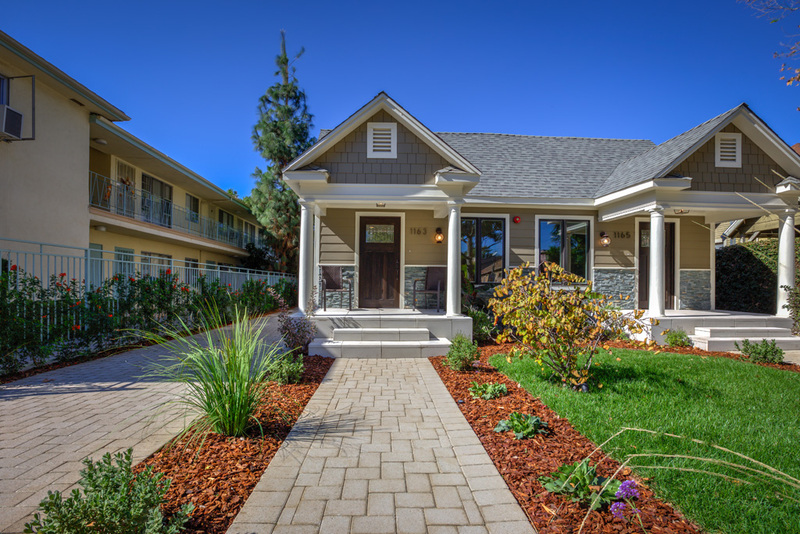 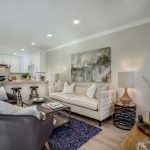 Brand new from the studs out, this beautifully redesigned property is packed with modern amenities and upgraded features—yet it preserves the look of the original facade as a tribute to the charm of this vibrant community celebrating 30 years of independence. 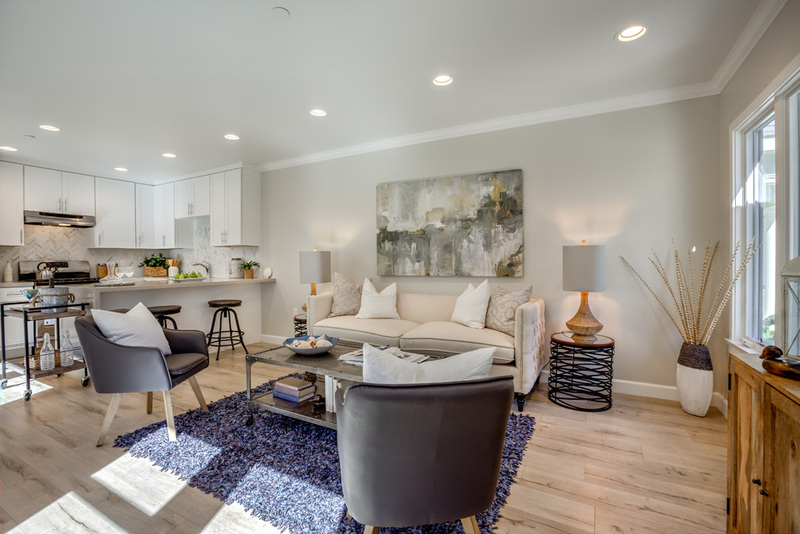 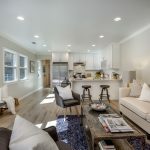 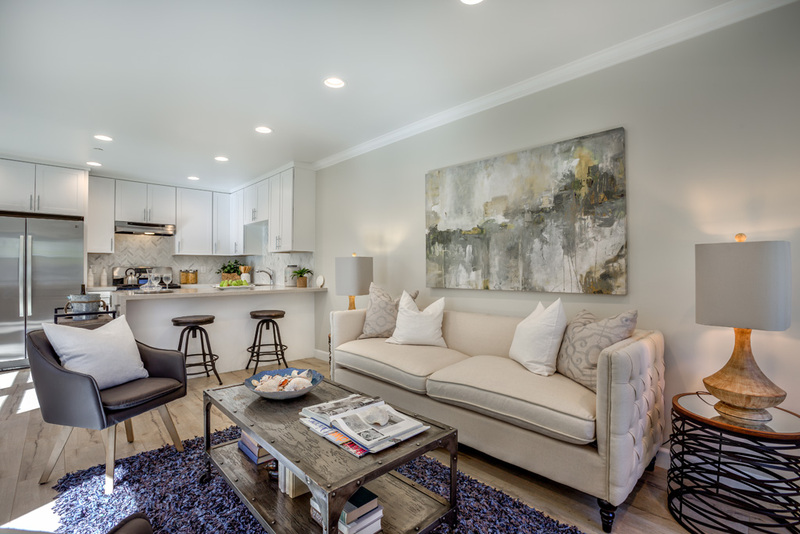 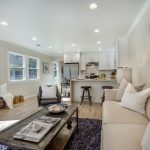 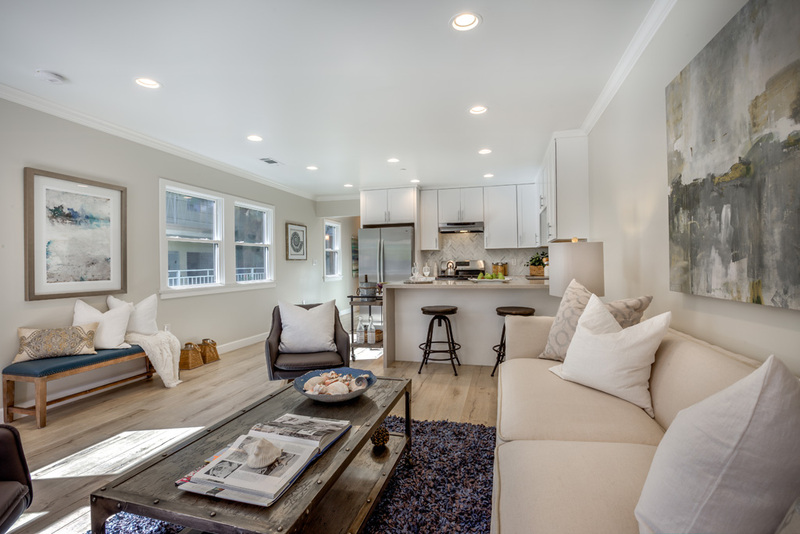 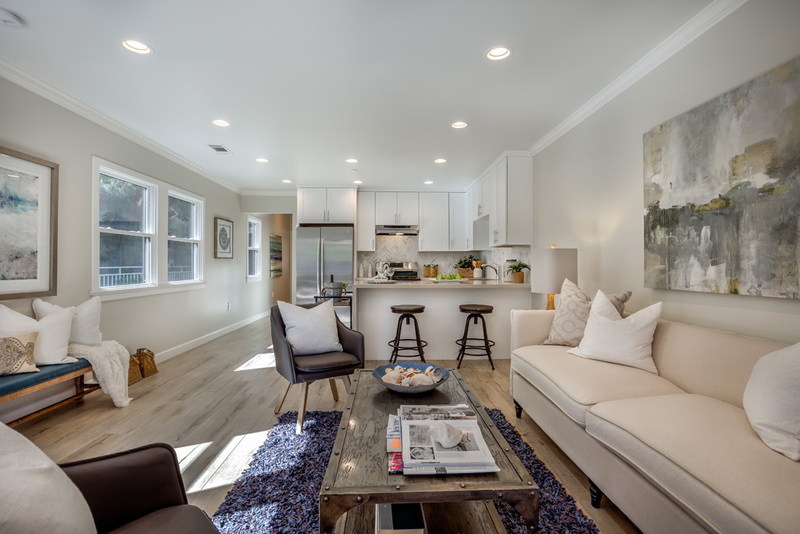 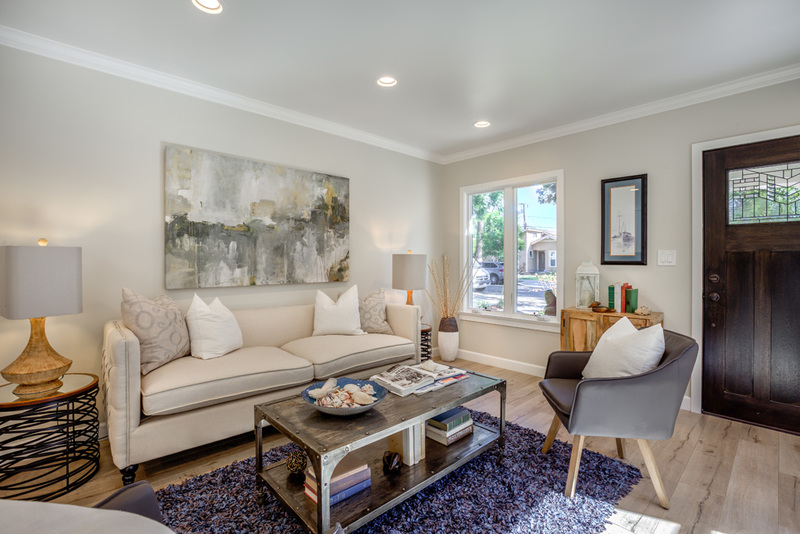 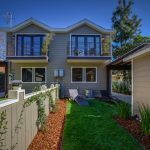 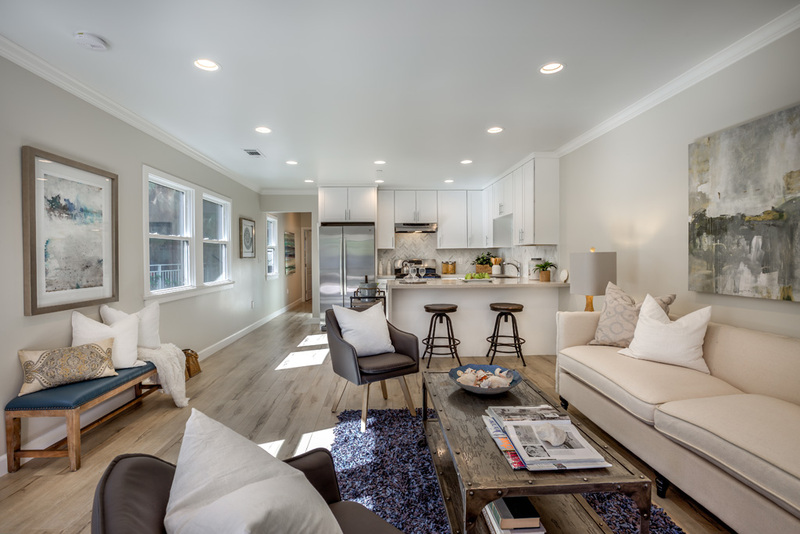 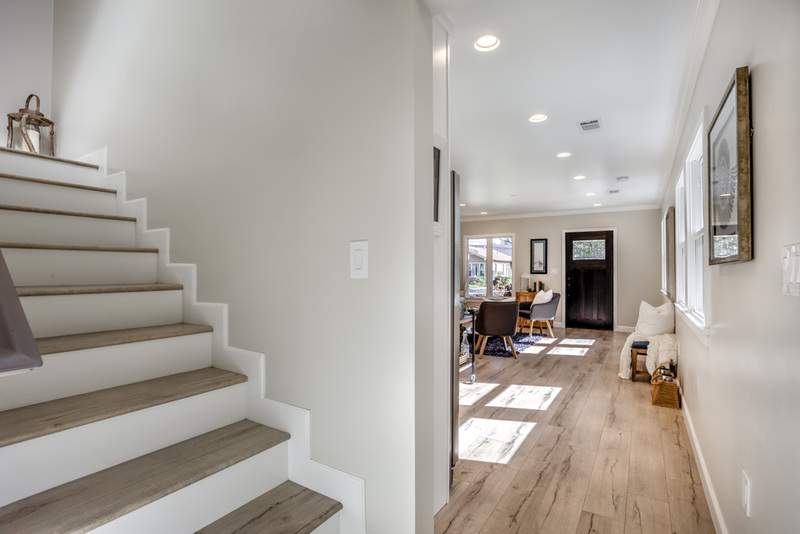 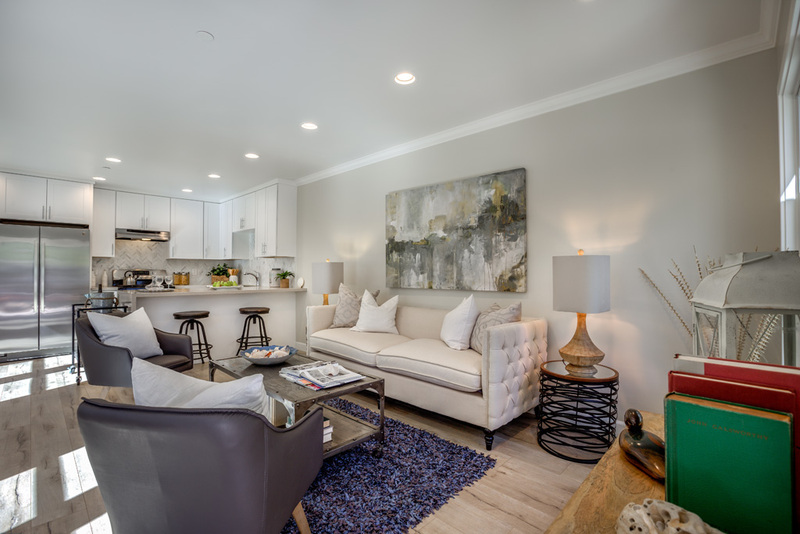 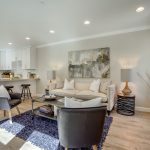 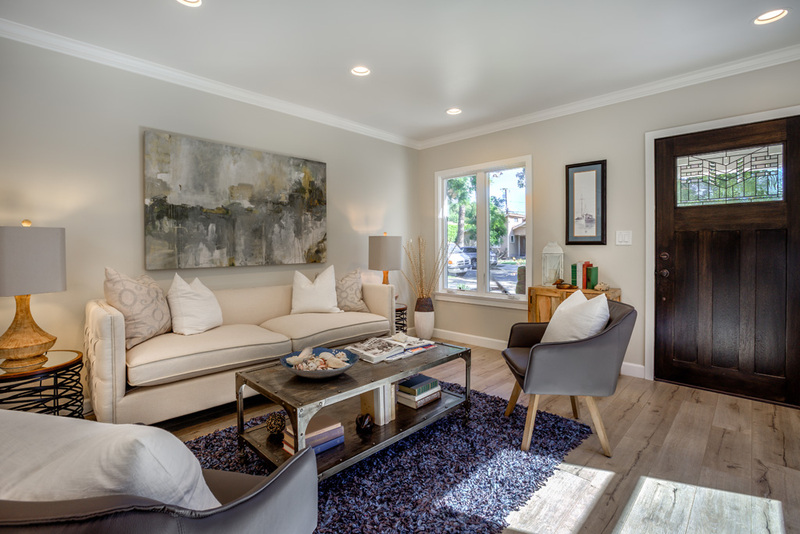 Enjoy pure comfort in this designer, side by side, multi-level duplex where each unit offers 2 bedrooms 2 bathrooms in approximately 1,100 square feet of living space with finishes to give each unit its own identity. 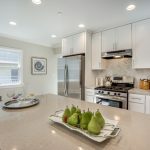 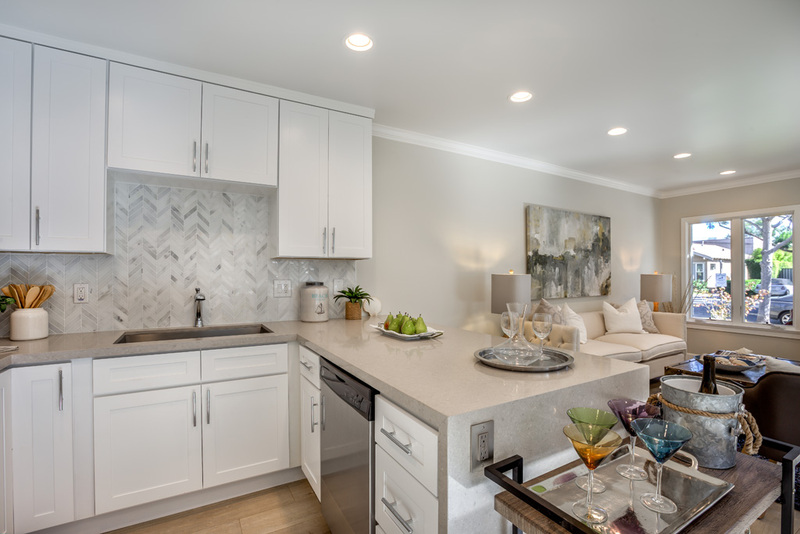 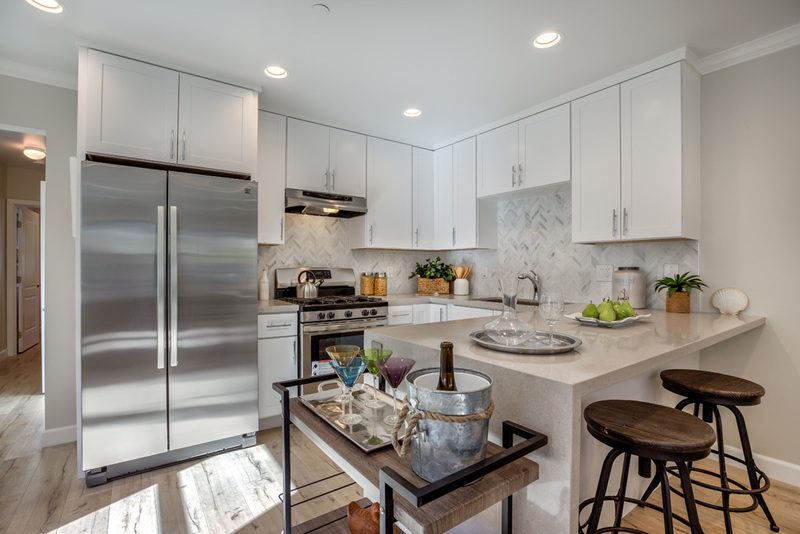 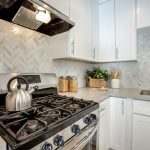 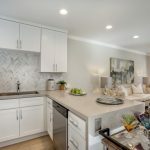 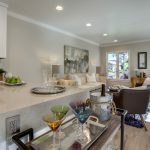 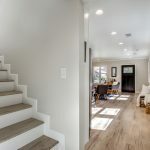 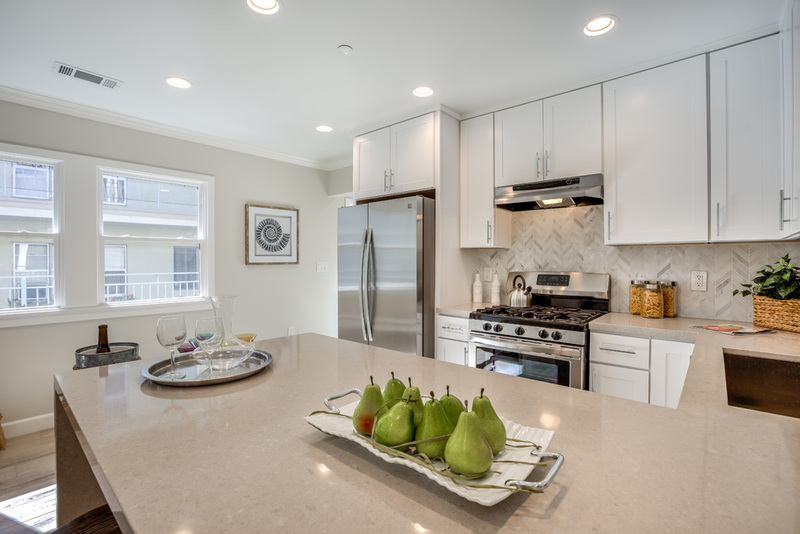 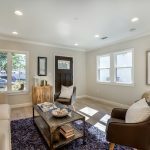 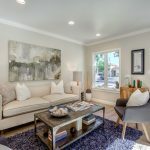 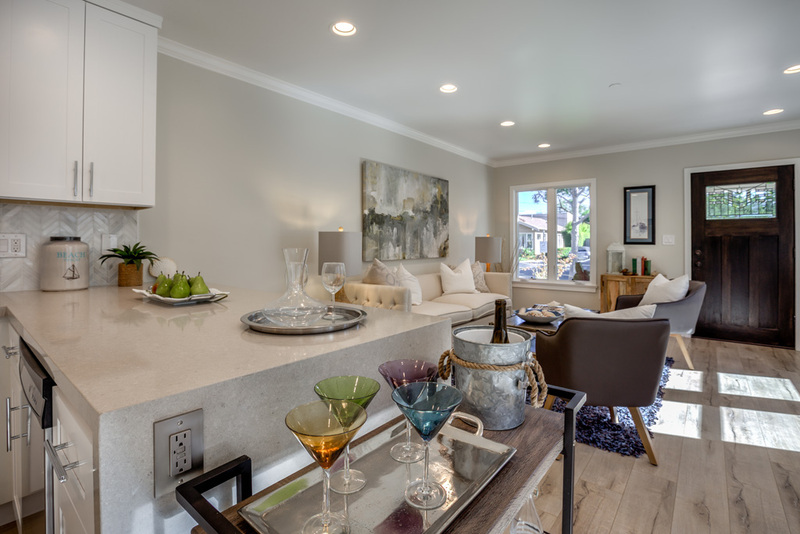 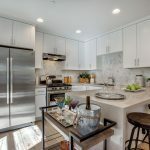 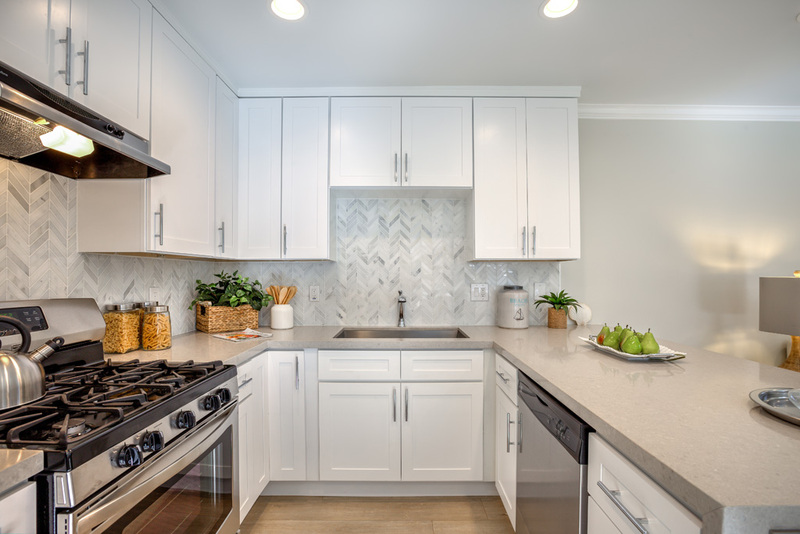 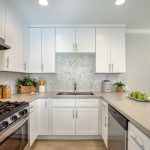 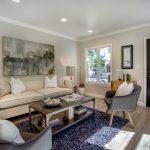 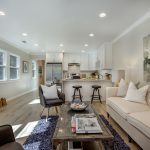 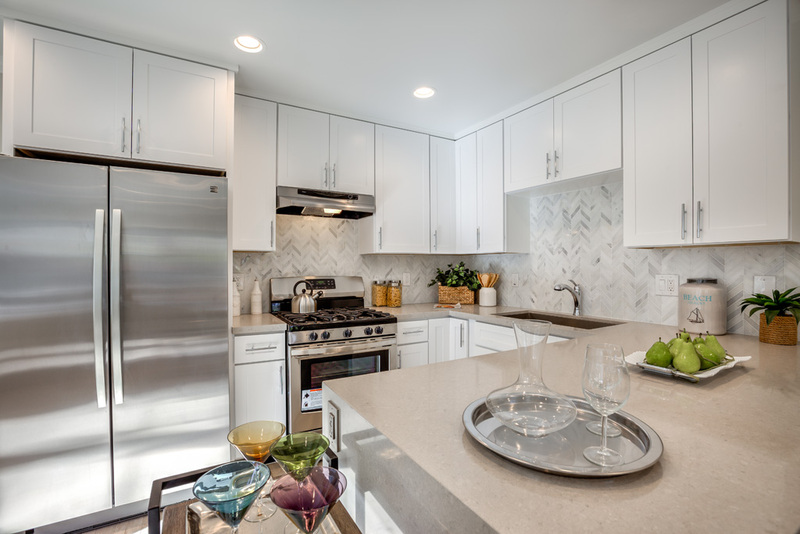 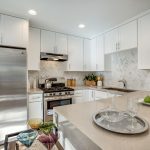 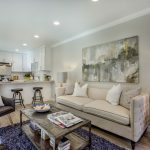 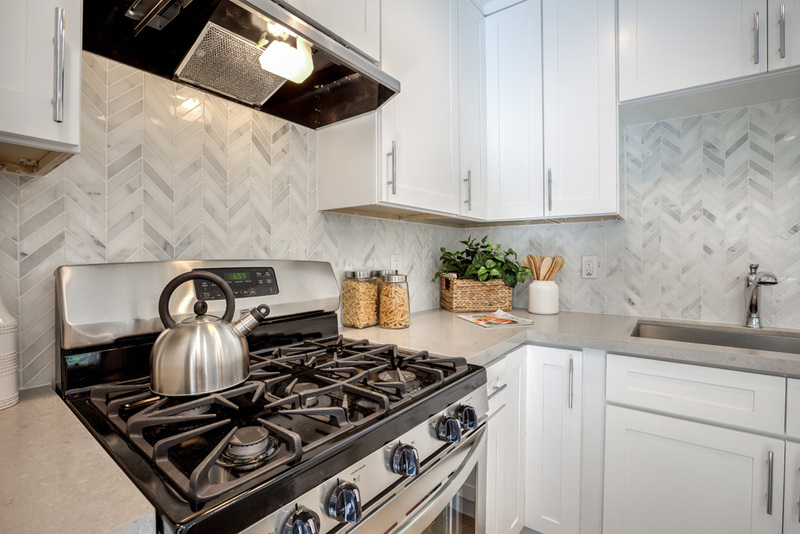 Walk into a sunny living area with a seamless transition into an amenity-rich custom kitchen with tall white Shaker Cabinetry, Quartz Counters, Kholer Faucet, Calcutta Herringbone, or a Calcutta Mosaic backsplash. 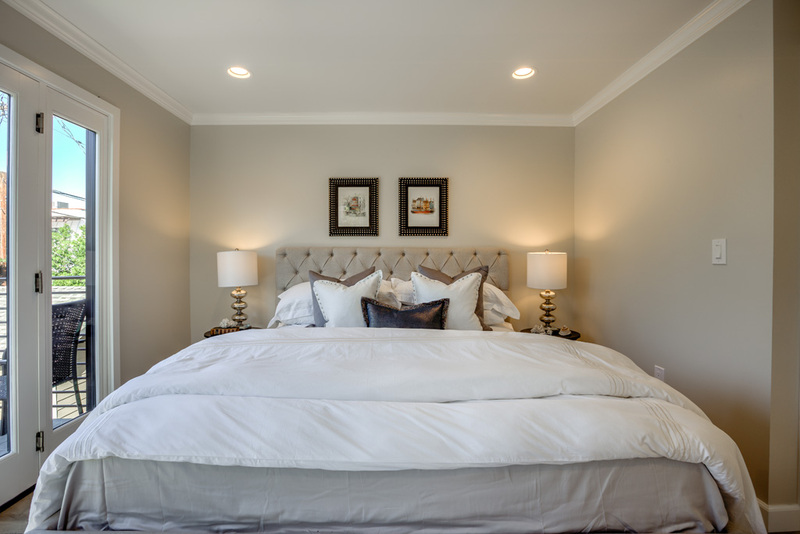 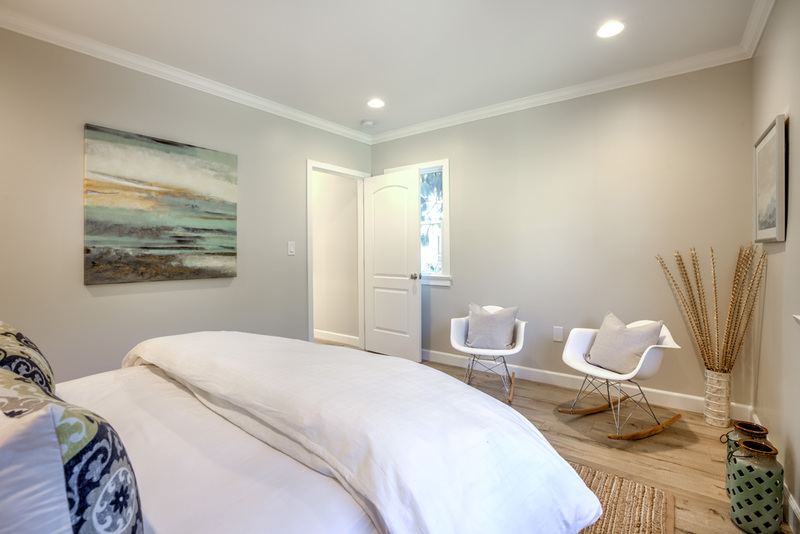 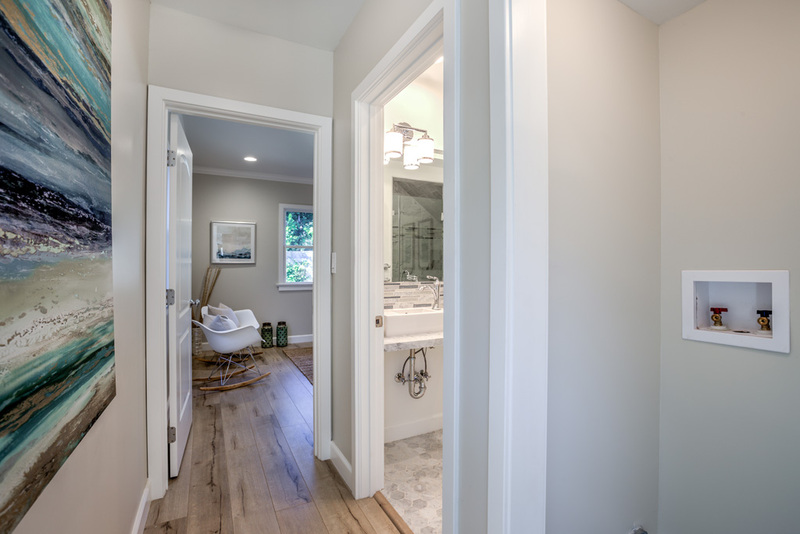 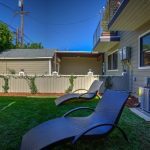 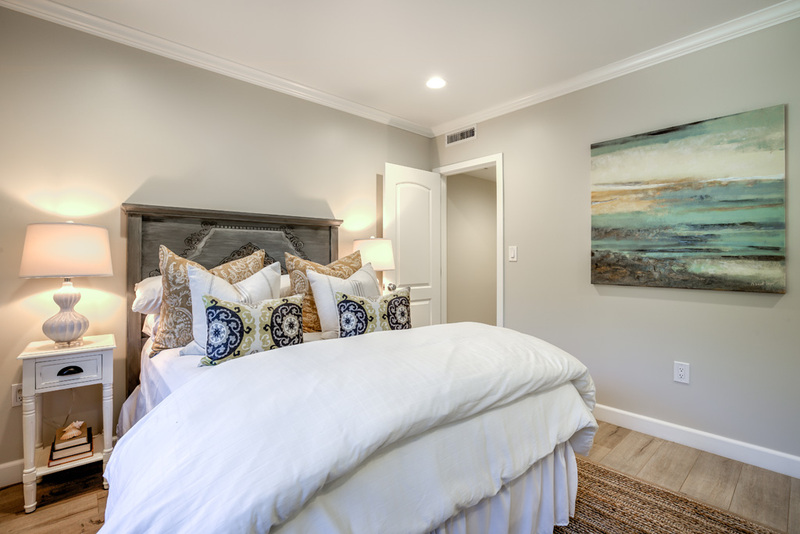 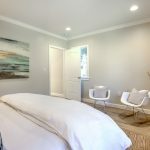 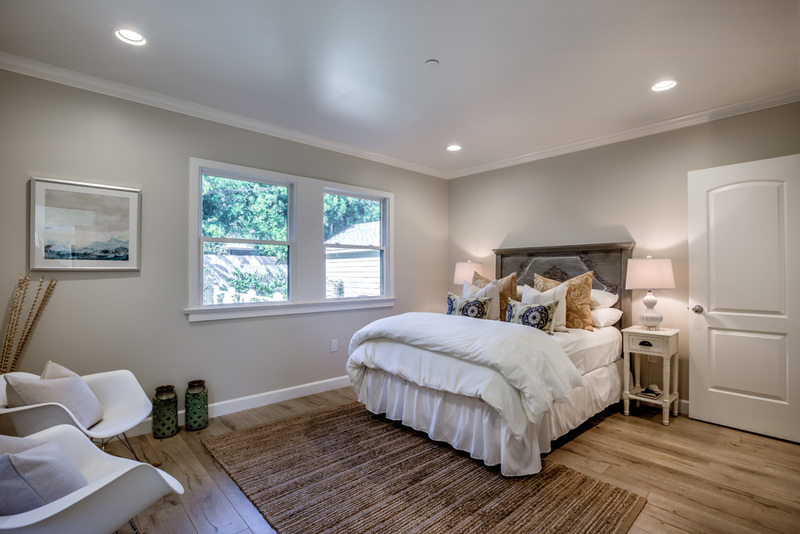 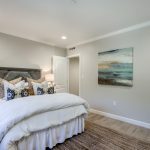 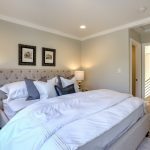 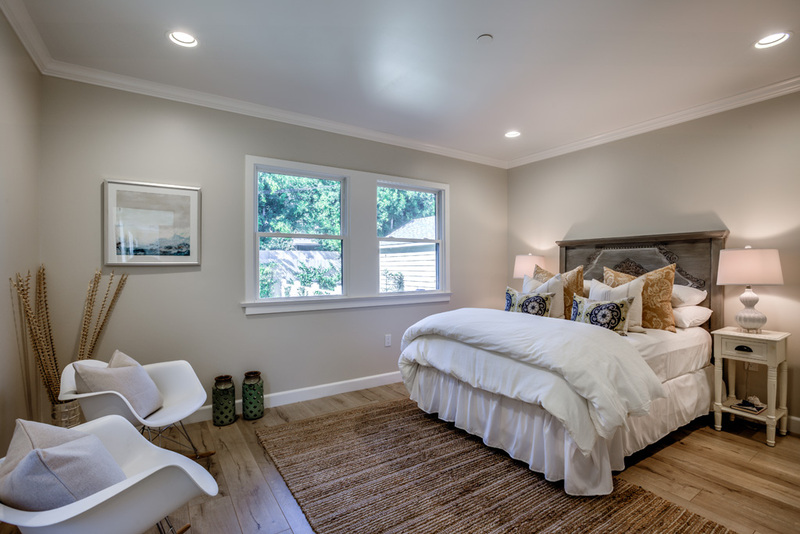 The main level also features one bedroom, a custom ¾ bath and laundry closet. 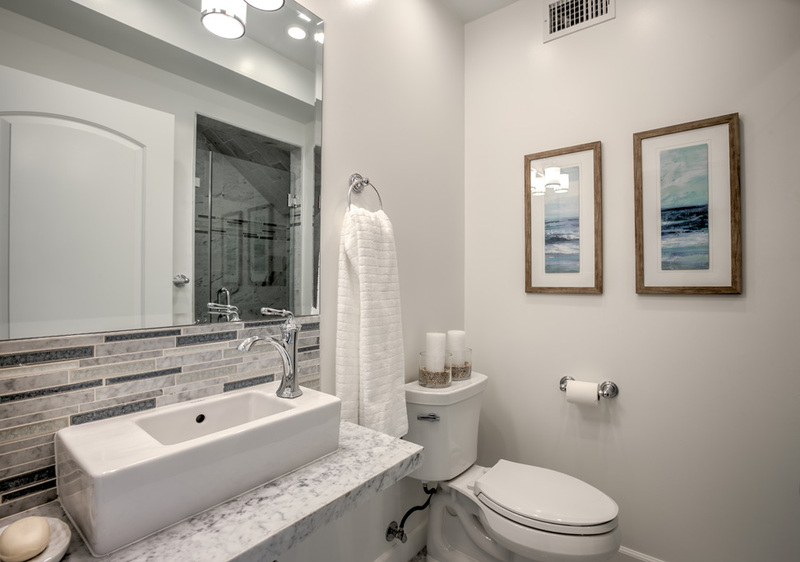 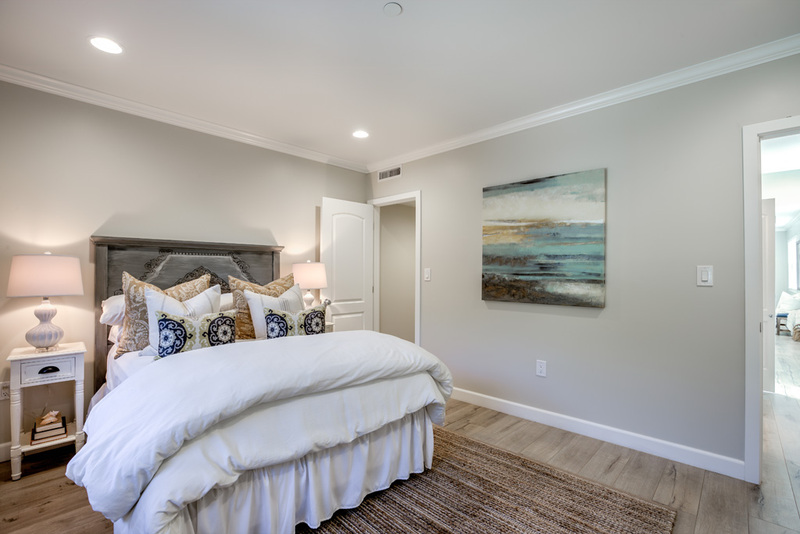 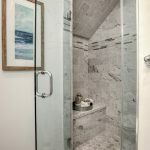 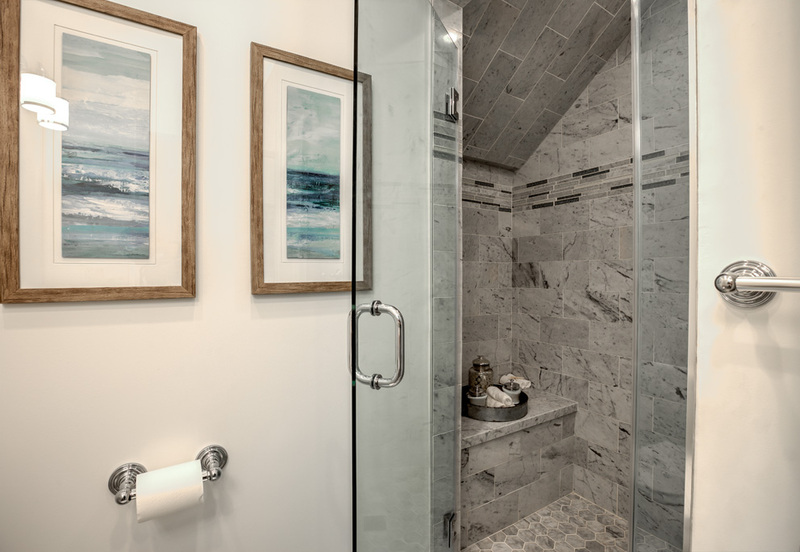 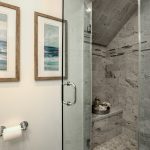 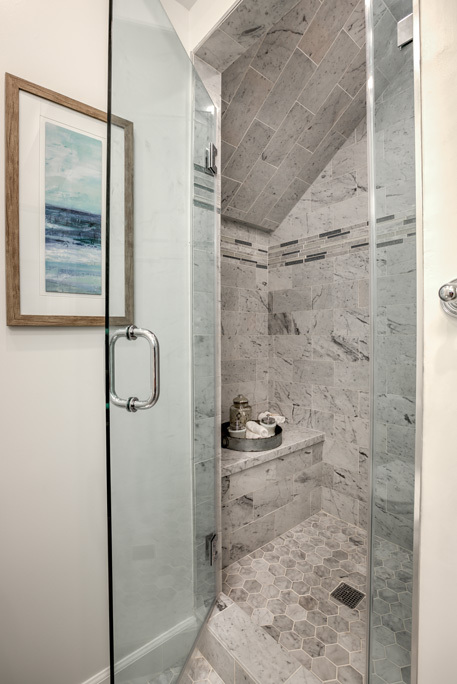 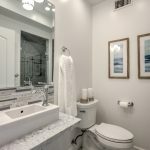 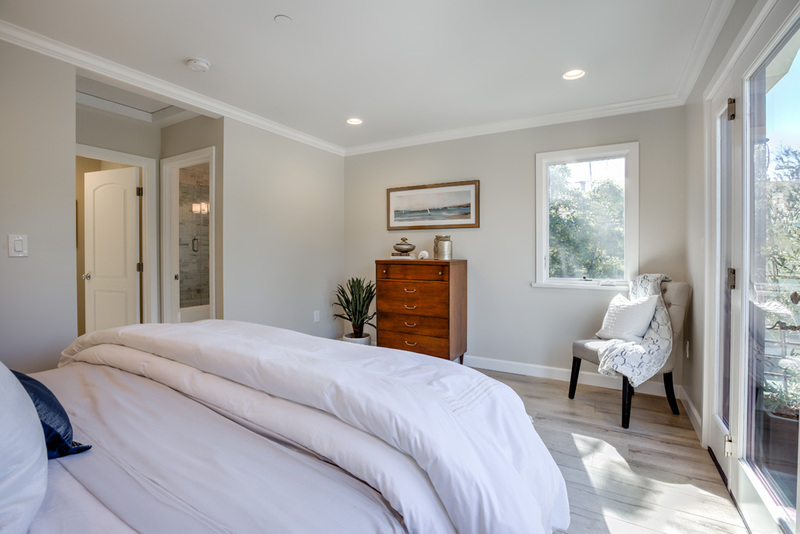 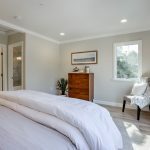 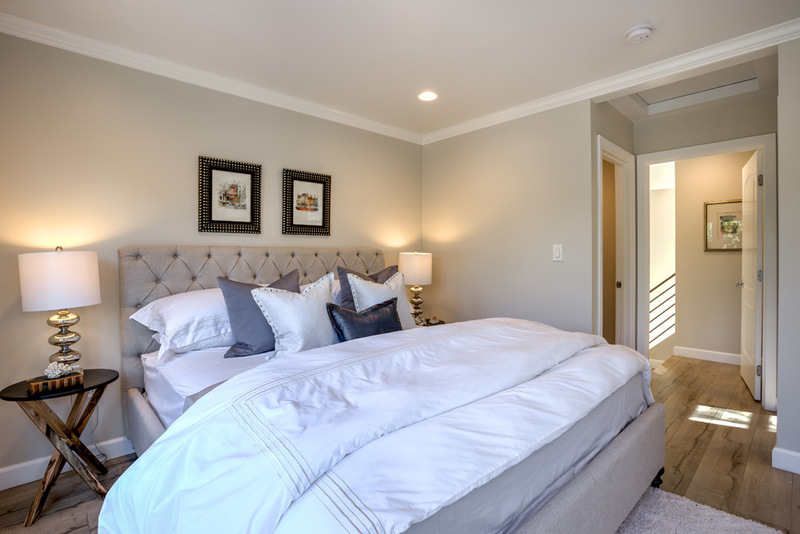 Upstairs, the master suite opens to a breezy private balcony and offers a full private bath outfitted with Kholer fixtures, Carrara tile, and or Ice Blue Marble. 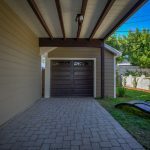 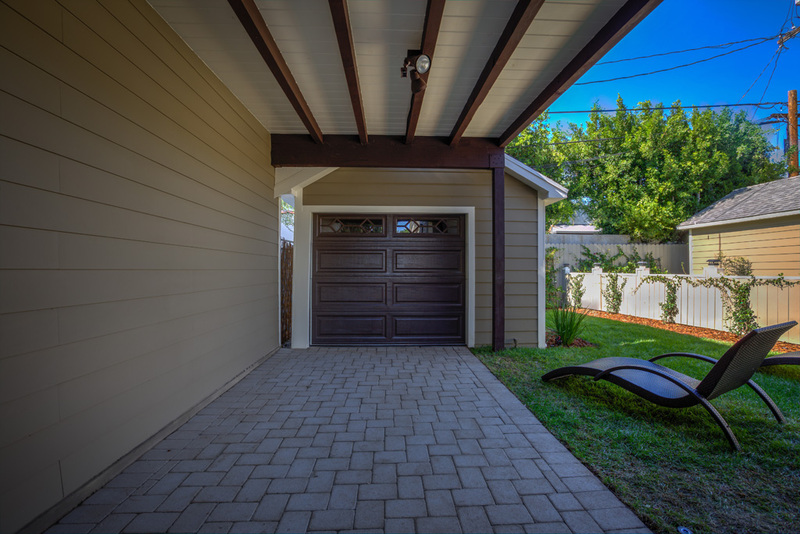 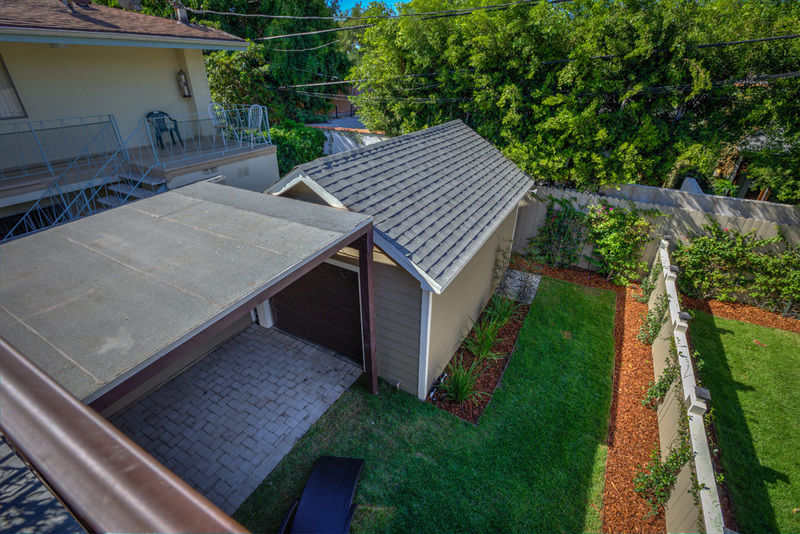 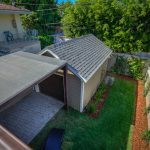 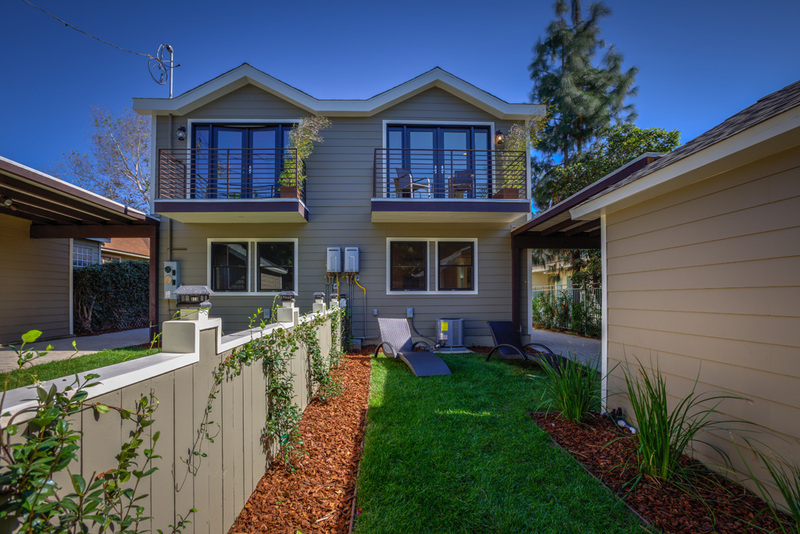 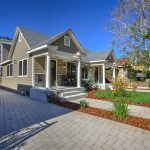 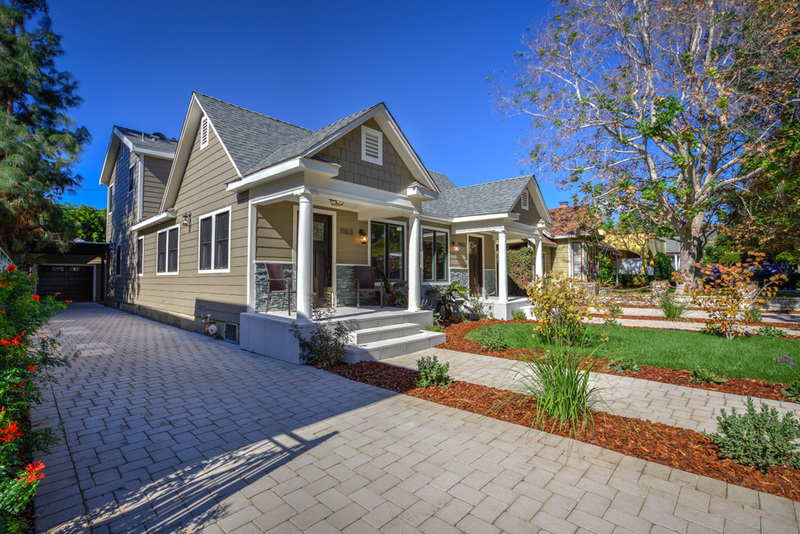 Each unit has a long private driveway that leads to an oversized one car garage, carport, and landscaped backyard. 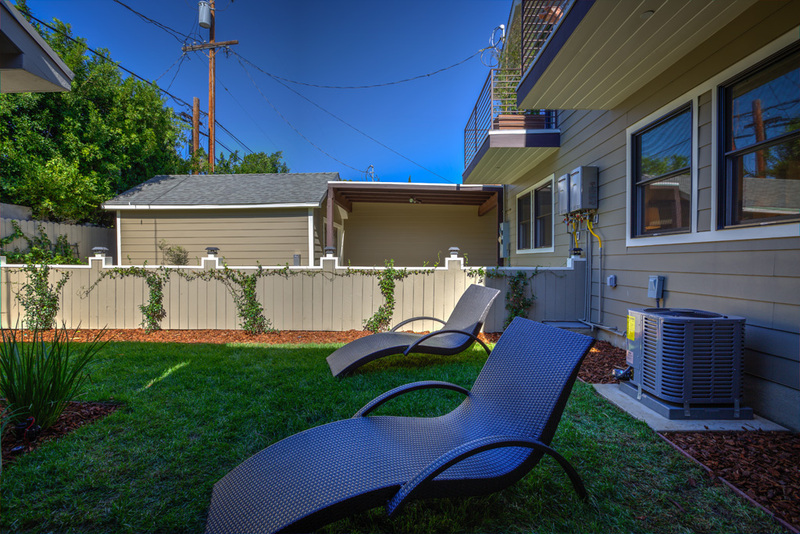 The tree-lined streets make walking to nearby boutiques, trendy restaurants, and eclectic galleries a pleasure.